Are you ever frustrated by how busy your gym is? You can’t do the workout you had planned as the stations are busy? The dumbbells you need are being used so you have to use an incorrect weight? You’ve tried a personal trainer but their sessions are limited and repetitive due to lack of equipment. You’ve tried going to the gym but feel like you need more guidance and personal attention? No one is there to support you if you are having an ‘off’ week or can’t seem to get back into training after an illness or holiday? Team Breakthrough clients have a different training experience. 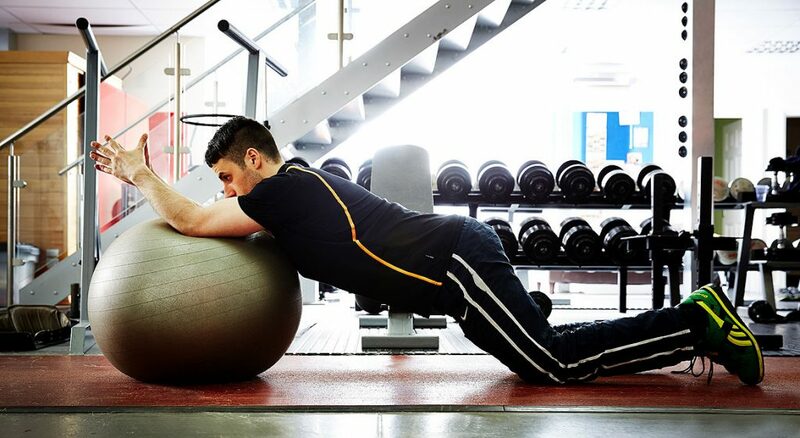 Everyone has access to world-class facilities for exclusive use with personal trainers. Your training will be targeted, personalised, and results-driven. You will never be left to flounder on your own and will always be supported, with a variety of plateau busting training programmes designed to achieve maximum results. Team Breakthrough clients are given a gold standard service; you are not just a member number in an over-subscribed, under-equipped gym where management banks on a high percentage of members losing interest and not training. At Team Breakthrough there is no compromise, your goals are our goals and you can train using the equipment you need, when you need it, with a cutting-edge training programme that is reviewed and changed every 3 weeks to keep your body and your mind progressing week by week. Just imagine seeing those results in the mirror.